Weddings By Aspire is an Event Design and Decor Rental company specializing in chair covers, centerpieces, arches, and backdrops. Our one-on-one design process is tailored to each client’s specific needs, making your vision come to life! Having worked together in the past, Alexis and Morgan could see how much they complement each other. Both having clear communication skills, great time management, perfectionist tendencies, and the love of events; creating Weddings By Aspire only made sense. With Alexis and Morgan’s combined five years of event experience, they have a total of 200 weddings and 100 special events under their belt. Initial Consultation: We will discuss your ideas, theme and budget. *Travel fees will be assessed based on items rented and location of event. 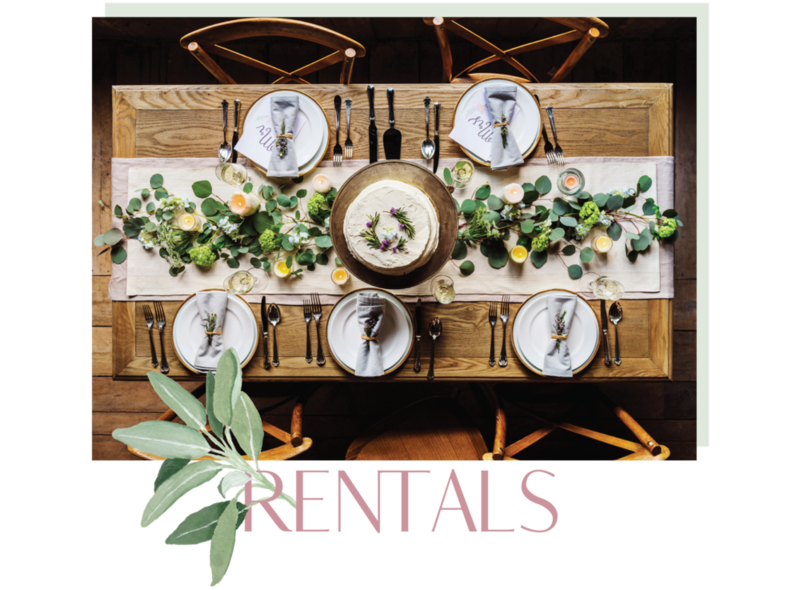 Event site delivery & pick up: we will work with the venue to deliver and pick up all of your rental items. Travel fees will be assessed based on items rented and location of event. 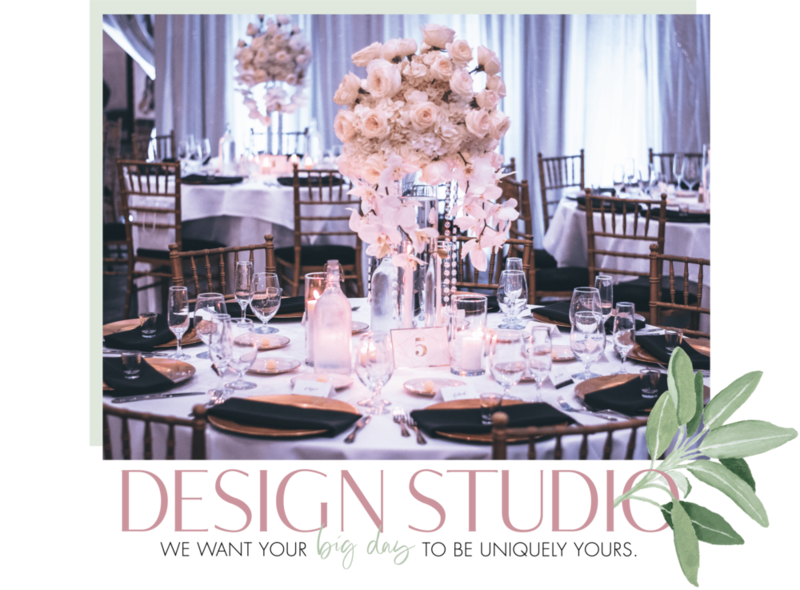 On-Site set up & tear down: we provide a full set up and tear down service, for an additional fee, to help you be worry free on your wedding day. Travel fees will be assessed based on items and location of event.